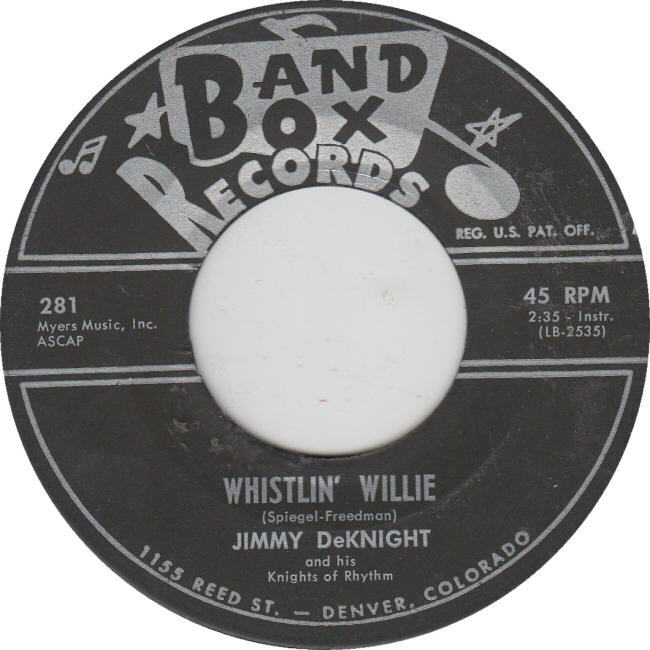 … was Denver’s pioneering independent record label founder – from back in the mid 1950’s – founder of Band Box Records which she obtained from the original owner of the Denver-based “Columbine” label. Band Box Studio – North Sheridan Blvd. Vicky was more for less compelled to change the name from Columbine due to a complaint lodged by Columbia Records – due to their perception of there being a conflict with the two names – and so Band Box was born. 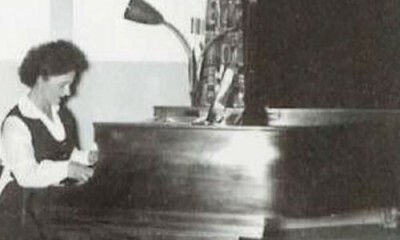 Vicky was an entrepreneur, composer, CEO, talent scout, distributor and hard driving business woman in an industry (music) which tolerated very little room for women record label owners. A few exceptions were Scepter Records (Florence Greenberg – 1959 out of New York City) and Stax Records (co-founder Estelle Axton 1957 out of Memphis). Vicky’s story is well documented on my site but thought this article which appeared in 1991 on a sight called “Philly” was worth a repeat. “The assassination of President John F. Kennedy not only altered the course of a country, but had a real effect on the lives of many ordinary people. Richard P. Colanzi, formerly of 13th and Mifflin streets, and now a record promoter in Nashville, was one of those affected by Jack Ruby’s murder of alleged Kennedy assassin Lee Harvey Oswald. It was November 1963 and Colanzi, a graduate of Southern High School, was doing record promotion for Myers Music Inc. publishing company at 208 N. Broad St. His boss, Jimmy Myers, another Philadelphian, had written the all-time classic, “Rock Around the Clock,” a few years earlier. Colanzi said Morosan told him that she recommended him to Ruby, who was promoting a new singer. She said Ruby would be calling Colanzi about promoting the singer’s upcoming record, which Ruby wanted to have out before Christmas. It would be released on Morosan’s Band Box label. 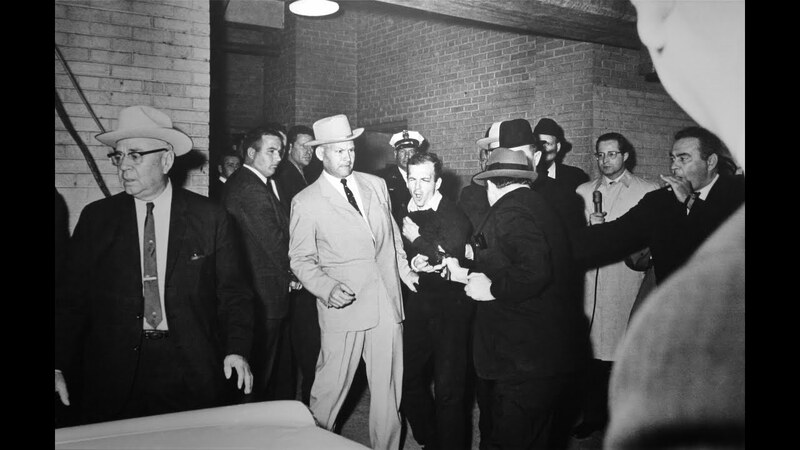 “On approximately the 15th or 16th of November, Jack Ruby did call me,” said Colanzi. “He said he was excited about producing the record, and he wanted to fly me down for the recording session two weeks before Christmas and then line up some TV shows. He said he had a budget to spend some money – $10,000, a lot of money then. After I checked with some TV shows in New York, I called him back around the 18th or 19th. Actually, Colanzi was just as scared as Morosan. For 10 years after the incident, he didn’t even tell his family or closest friends about it, with the exception of Myers, who gave Colanzi the name of his lawyer. Colanzi called the attorney, who advised him to sit tight and do nothing. Colanzi understood. He was sure his phone number would show on Ruby’s telephone receipts of the call eight days before he killed Oswald. Also, there would probably be business records or appointment books with his name and number in them. Failing that, when the Feds got done with Morosan, who had met with Ruby and was doing business with him, Colanzi would be next in line. It has been 28 years and no investigator has ever called Colanzi or, to his knowledge, Morosan. Colanzi continued in the promotion business, moving to Nashville about 10 years ago. From 1979 to 1982, he went on the road and did radio promotion for the country group Alabama, which had four gold records during that time. Colanzi has had a good career. But he still wonders where it might be today had an assasin’s bullet not deflected an early shot at the big time. And of course Vicky continued on with Band Box Records up into the 1970’s and did work closely with James Myers of “Rock Around the Clock” fame publishing about a dozen of his East Coast acts and releasing them on her Band Box label. Artists included were Steve Gibson and the Red Caps, and Joe Valino of “Garden of Eden” fame. James Myers even recorded one single himself with his “Knights of Rhythm” on Band Box shown below – recording as “Jimmy DeKnight” released in September of 1961. 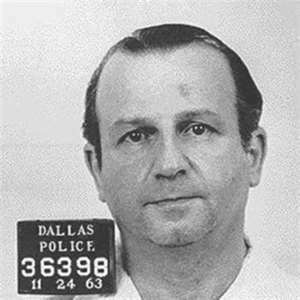 The article alludes to Vicky ‘doing business with’ Jack Ruby – but her family members today (in 2018) are not aware of exactly what that business actually was. Vicky did release country songs by artists located outside of Colorado, some being in the Nashville community – others here and there – perhaps some based out of Texas. We do know that it was common for Vicky to pack up her car – loading it with Band Box pressings – hitting the road to promote records and artists – and to search for new talent. Vicky Morosan passed away in 2006 and is entombed at Mount Olivet Cemetery in Wheat Ridge, Colorado – She was 97.